It was an absolute having Nicole come on the show to share some of her expertise with us. Personally I’ve had a growing interest in yoga. 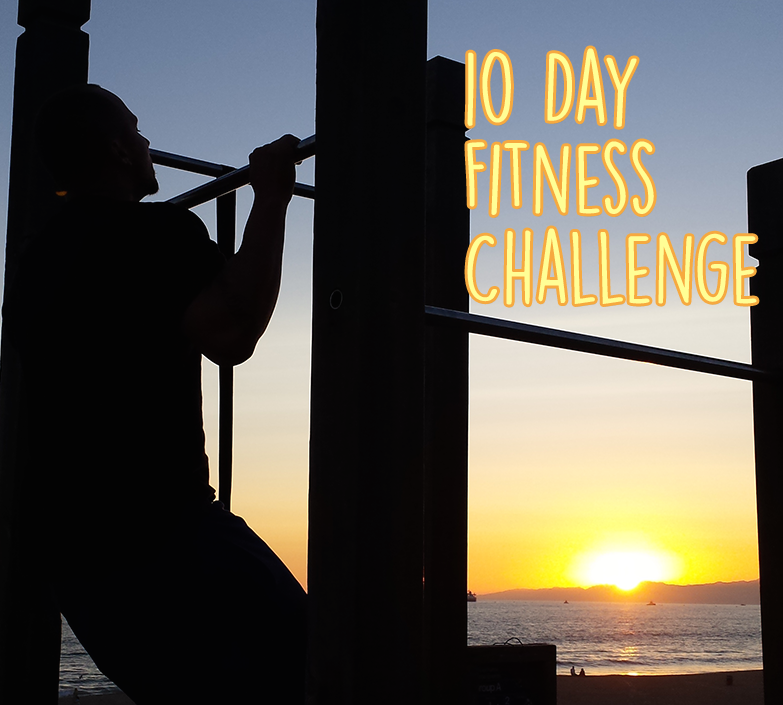 I came across Nicole’s practice in Manhattan Beach and have really enjoyed the way she teaches. From the music, to the movement, to her explanations and the way she holds the class. 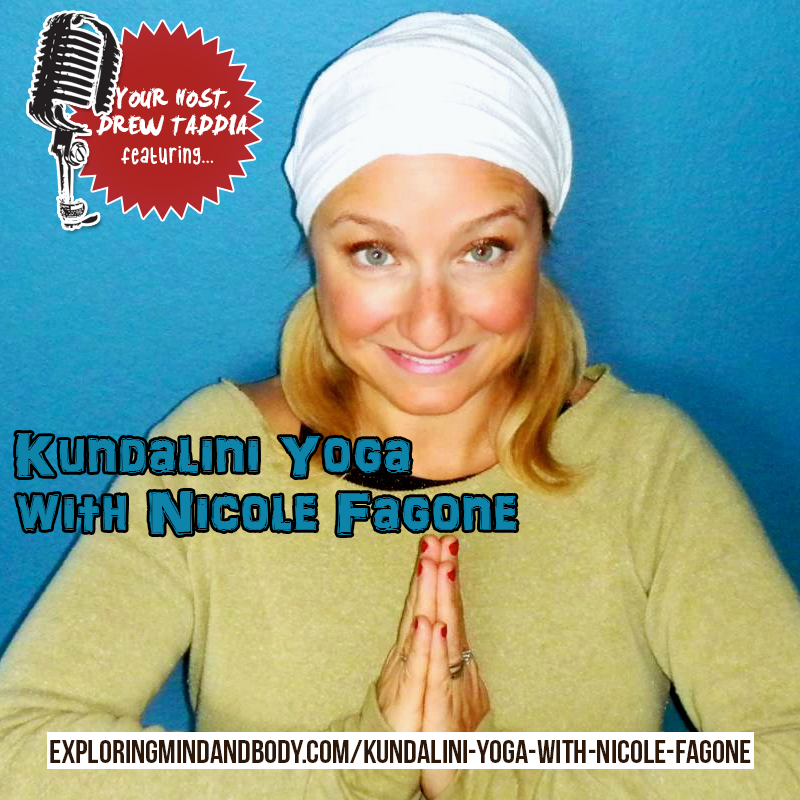 Because I wanted to share my experience with you and share Nicole’s experience I invited her on the show to help you better understand the benefit of Kundalini yoga, what it is, how it can help and what you can do to improve your lifestyle naturally. Nicole, also known by her spiritual name, Sukhmani Kaur, has been practicing yoga for 18 years. Her passion for yoga grew exponentially when she began practicing Kundalini Yoga in 2007. Being an accomplished singer and songwriter who studied at Berklee College of Music, Nicole was hooked by the rhythms and energy of the postures, music, and mantras used in classes. As she went deeper into the practice, she realized that Kundalini Yoga and Meditation is a transformational experience and sharing the teachings with others seemed like the natural thing to do. She and her husband formed the mantra band, Sukha and will be touring the US in 2016. She studies Kundalini Yoga and Meditation at the advanced levels with renowned Kundalini Yoga teachers Gurmukh, Guru Singh, Tej, Harijiwan, and Nirvair Singh and currently holds an E-RYT 200 with the Yoga Alliance, and is a member of IKTYA (International Kundalini Yoga Teachers Association). Once again it was an absolute pleasure having Nicole on the show, meeting her and experiencing some of her classes. Thank you so much taking the time to join us Nicole. If you’re in the South Bay area I highly recommend you find Nicole and give her classes a try!